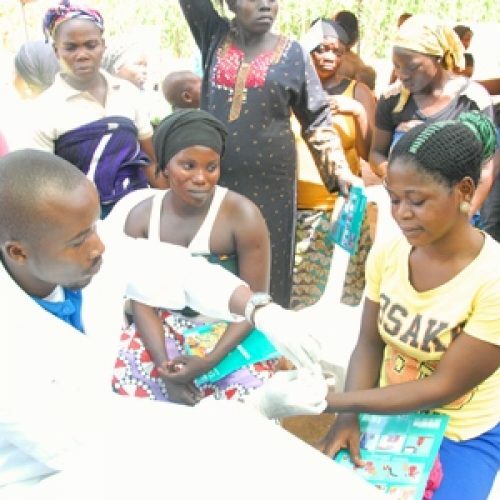 The Nigeria Centre for Disease Control (NCDC) today announced that it has commenced investigation on a suspected outbreak of yellow fever in Edo State. In a statement signed by the NCDC Chief Executive Officer of the, Dr. Chikwe Ihekweazu, the centre acknowledged “the report of an outbreak of fever of unknown origin in four Local Government Areas in Edo state,” saying the state public health team has commenced investigation. “On the 21st of November 2018, nine cases tested positive for yellow fever. We await confirmatory results from the WHO Regional Reference Laboratory. “The Edo State Epidemiology Team is working with the Nigeria Centre for Disease Control (NCDC), National Primary Health Care Development Agency (NPHCDA) and World Health Organisation (WHO) to carry out a detailed investigation and response to the already confirmed cases. 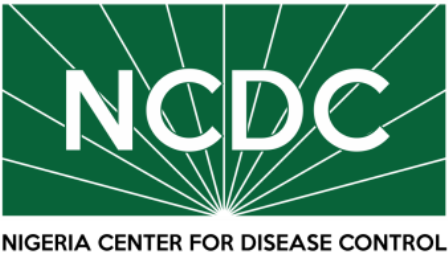 The NCDC has deployed a rapid response team to support the State with contact tracing, risk communications and management of cases. There are ongoing plans to begin a vaccination campaign in the state in response to the cluster of cases,” the statement said. Yellow fever virus is spread through bites by an infected mosquito. It is a completely vaccine preventable disease and a single shot provides immunity for a lifetime. The yellow fever vaccine is freely available in all primary health care centres in Nigeria. 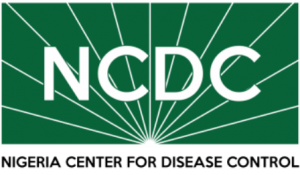 NCDC also advised the Nigerian public to, in addition to the vaccine, keep their environments clean and free of stagnant water to discourage the breeding of mosquitoes and use insecticide treated mosquito nets, screens on windows and doors to prevent mosquito bites. “Since September 2017, Nigeria has recorded suspected cases of yellow fever in all states in the country. 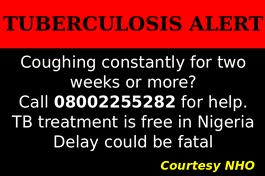 As at the 11th of November, 140 cases have been laboratory confirmed in Nigeria. A multi-agency yellow fever Emergency Operations Centre has been established at NCDC to coordinate the response. “This week, our sister agency NPHCDA flagged off a large yellow fever vaccination campaign, targeting 26 million children and adults (aged 9 months to 44 years) in six states: Niger, Plateau, Borno, Sokoto, Kebbi and the FCT. One dose of the yellow fever vaccine provides for life-long protection against the disease. We urge all Nigerians to get vaccinated and encourage their families, and neighbours to do the same. 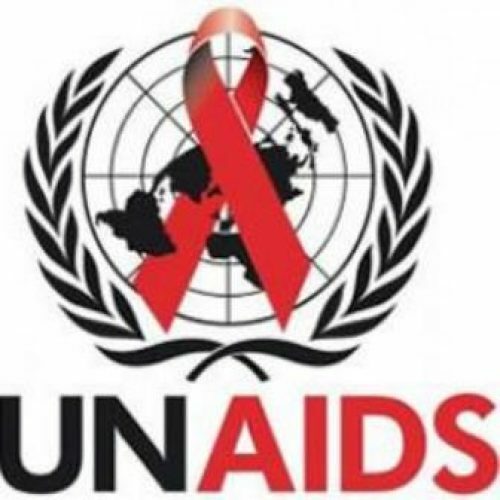 “The NCDC reassures all Nigerians that we will continue to work with States and partners nationwide to ensure that the outbreak is curtailed,” the statement further assured.